Steven R. Felton & Associates, P.C. Buying a home will likely be the biggest and most important financial transaction of your life. 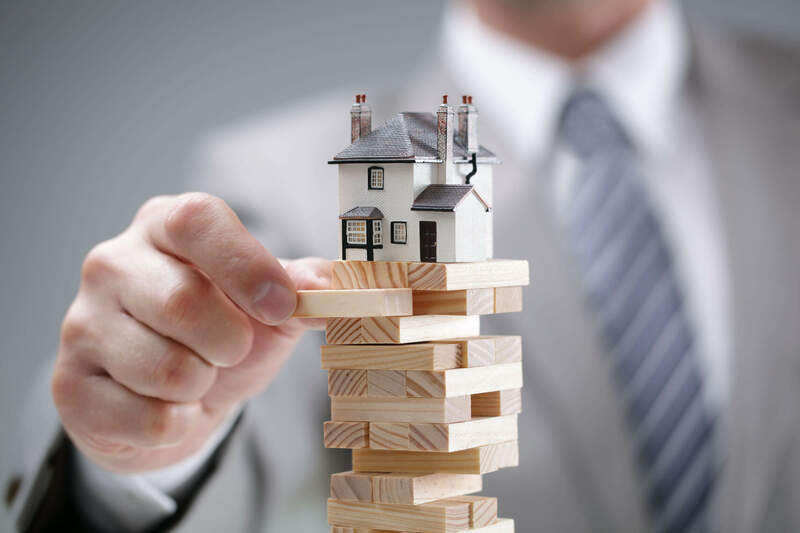 You need a qualified professional to help guide you through the complicated world of today’s real estate transaction, and help you steer clear of problems. Here at Steven R Felton & Associates, P.C. 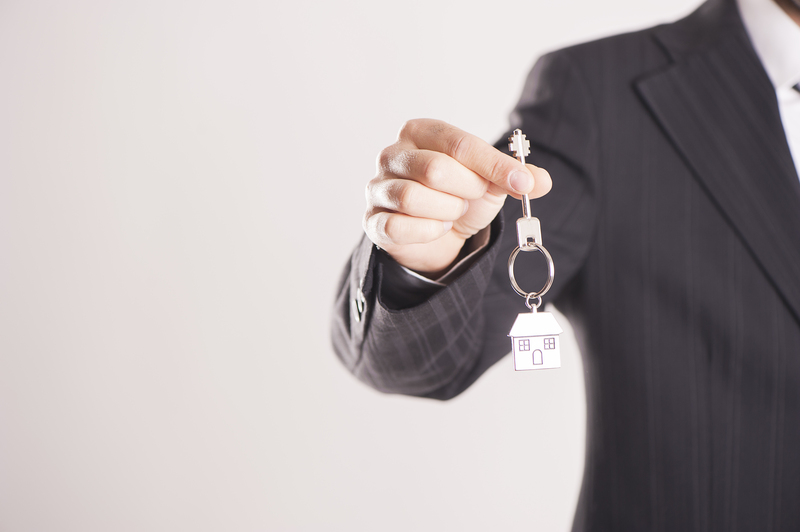 we have over a decade of experience in helping home buyers close the deal. Your real estate attorney owes an undivided duty of loyalty to you, unlike others involved in the real estate transaction, such as real estate salespersons, lenders, appraisers, inspectors and title insurance company representatives. Before you sign documents involving significant legal rights and obligations, your attorney can explain terms and help you understand what you are signing. Therefore, you would be well-advised to see your lawyer first. 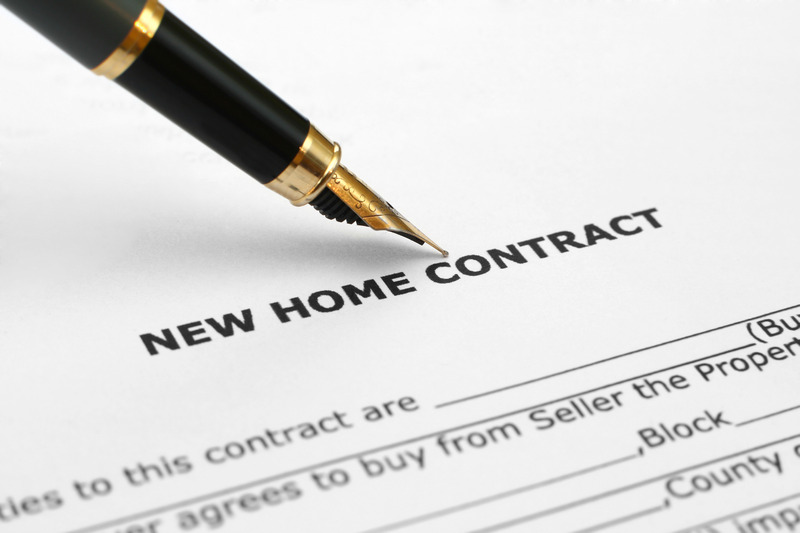 Consult an attorney before signing any offer to purchase property. Thereafter, our office can help you negotiate the specific terms of the contract, review title documents and ensure that clear title to the property will be conveyed, help you evaluate mortgage financing options and explain the terms of your mortgage loan, help guide you at closing through the stack of documents that you will be asked to sign, and check to be sure that the conveyance documents have been properly prepared and actually convey good title to the property to you. Steven R. Felton has been a practicing attorney since 2002 and has specialized in residential real estate transactions since 2007. He represents clients in the purchase and sales of all residential real estate, including condominiums, single family homes, multi-unit buildings and new construction. Steve attended Allegheny College and graduated in 1999 with a BA in Political Science and received a Juris Doctor from Duquesne University School of Law in Pittsburgh, PA in 2002. During his time in Law School, he clerked for an insurance defense litigation firm that specialized in asbestos litigation. Prior to moving to Chicago, Steve worked as a general practitioner in Pennsylvania. His practice in Pennsylvania focused on residential real estate transactions, family law, Chapter 7 bankruptcy and estates and trusts. 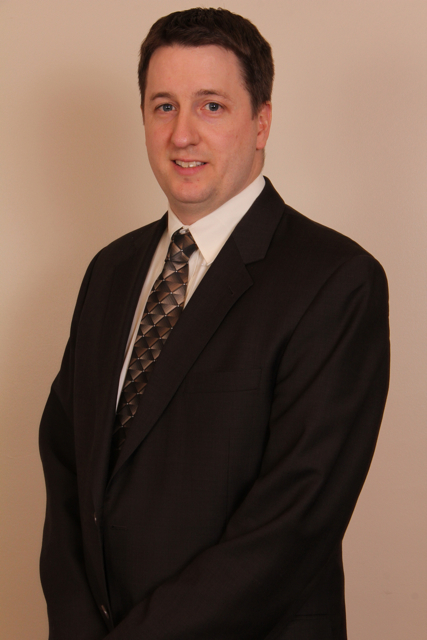 Steve is currently licensed to practice law in the states of Pennsylvania and Illinois. © 2018 Steven R. Felton & Associates, P.C. All Rights Reserved.